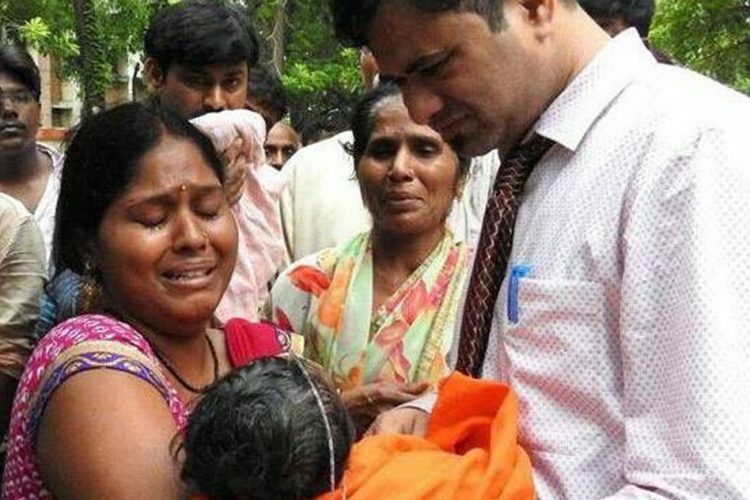 The response to an RTI filed by an activist regarding the infamous Gorakhpur hospital tragedy of 2017 has revealed that there was indeed a shortage of oxygen cylinders on the fateful night of August 11, 2017, due to which 63 children died in BRD Medical College Hospital. This report indicates that a cover-up of the case had taken place and that Dr Kafeel Khan, who had tried to arrange for the cylinders on his own and managed to save a few lives, was wrongly implicated. About 70 children had died in the Gorakhpur hospital allegedly due to the lack of liquid oxygen in the encephalitis and neonatal wards. Dr Kafeel Khan, the head of the encephalitis ward of the hospital, was found to have arranged for four oxygen cylinders at his own expense from a private vendor the night of August 11 last year. 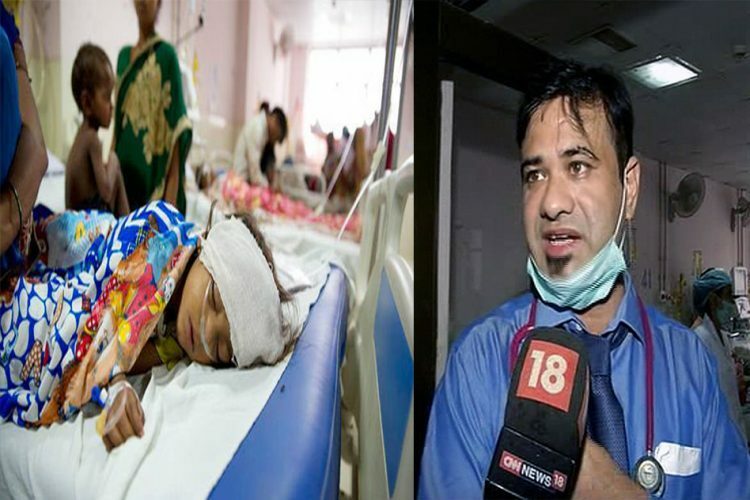 This led to the intense nationwide discussion surrounding the shortage of equipment and facilities in hospitals, and Dr Kafeel Khan was hailed as a hero for saving some of the children all by himself. 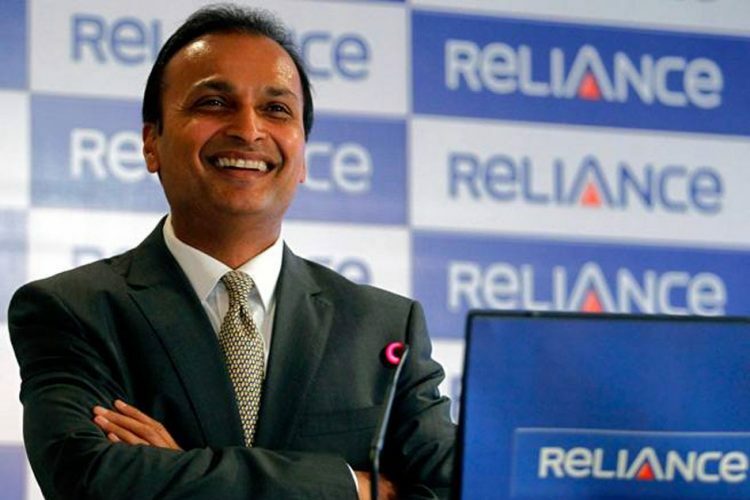 The doctor also claimed that the deaths were due to negligence by the hospital administration which failed to make timely payments to the oxygen supplier Pushpa Sales despite 14 reminders from the company. The response to the RTI filed by a Lucknow activist, Sanjay Sharma, dated April 19, 2018, has cleared up the debate surrounding the legitimacy of Dr Kafeel’s claims. 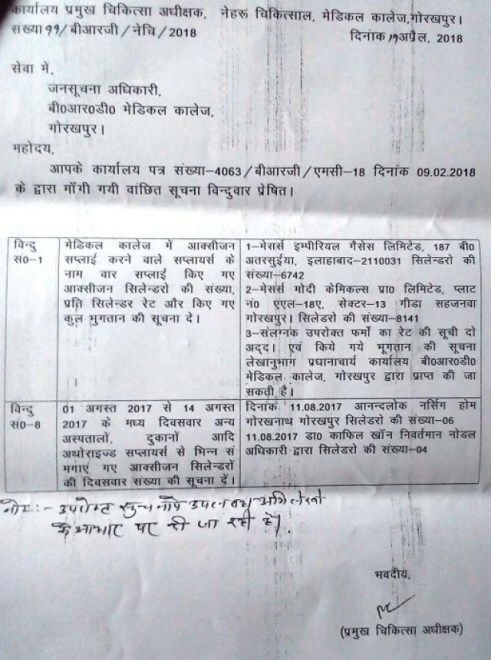 The response clearly shows that the hospital had acquired six oxygen cylinders from Anandlok Nursing Home in Gorakhpur, and Dr Kafeel had arranged four cylinders on August 11, 2017. The contradiction between the claims by the UP government and their reply to the RTI implies that the several investigative probes conducted by the state government into the matter were complete failures. As reported by News18, activist Sanjay Sharma has claimed that the government was trying to hide the facts related to the tragedy. 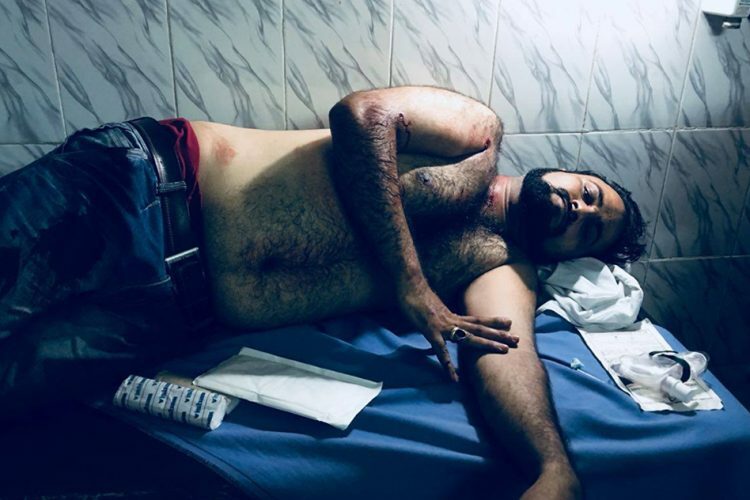 One year ago, on August 11, 2017, in a dramatic turn of events, Dr Kafeel, was labelled a villain and was suspended from the hospital after being accused of medical negligence while on duty by the hospital administration and the state government. The principal of the hospital, Dr RK Mishra was also suspended by the government on account of medical negligence. 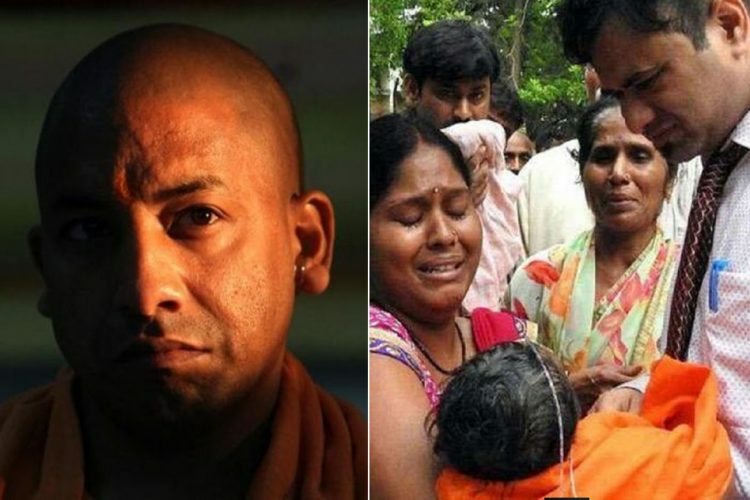 After visiting the BRD hospital, CM Yogi Adityanath had claimed that the deaths of the children were natural and utterly unrelated to a shortage of oxygen. 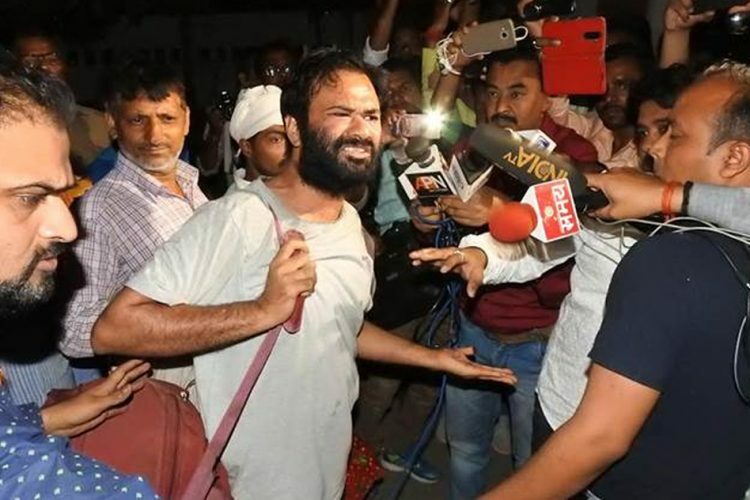 However, in the charge sheet against Dr Kafeel, he had been booked for medical negligence by the state government, even though Dr Kafeel had no hand in the tendering process of the oxygen supply. The former head of the AES ward in the BRD Hospital, Dr Kafeel was arrested on September 2, 2017, along with eight others after being held responsible for the deaths, under sections 120-B, 308 and 409 of the IPC, as reported by Siasat. The Allahabad High Court, however, granted bail to the doctor and reprimanded the government for lodging a case against him without any evidence proving medical negligence by the doctor. Dr Khan was released on April 28, 2018, after spending nearly eight months in jail. His younger brother, Kashif Jameel was shot at in Gorakhpur on June 10. Dr Khan has been receiving death threats ever since the incident took place. Terming it as a massacre, the doctor claimed the harassment faced by him and his family was government sponsored victimisation. As explained by the Firstpost, a year has passed since the tragedy occurred at BRD hospital, and yet no action has been taken against the responsible hospital authorities and employees, who failed to make the payment to the oxygen supplying company on time despite several reminders. Five-time MP of the Gorakhpur constituency and current CM Yogi Adityanath has made several promises regarding funds for infrastructure and eradicating encephalitis from the state. However, the government hospitals in UP continue to remain in a dismal state. On a day that we celebrate as a reminder of the importance of freedom, upholding the ideals of a democracy envisioned by the drafters of our Constitution, it comes as a necessity to rethink the direction our country is being led to. One Year Of BRD Hospital Tragedy: What Has Changed In The Hospital’s Functioning?